Happy Tourist Appreciation Day! We appreciate all of our guests that choose the Desert Palms Hotel as their home base to make magical memories on their Disneyland Vacation! We wouldn’t be here if it wasn’t for our awesome guests and we appreciate your repeat business. 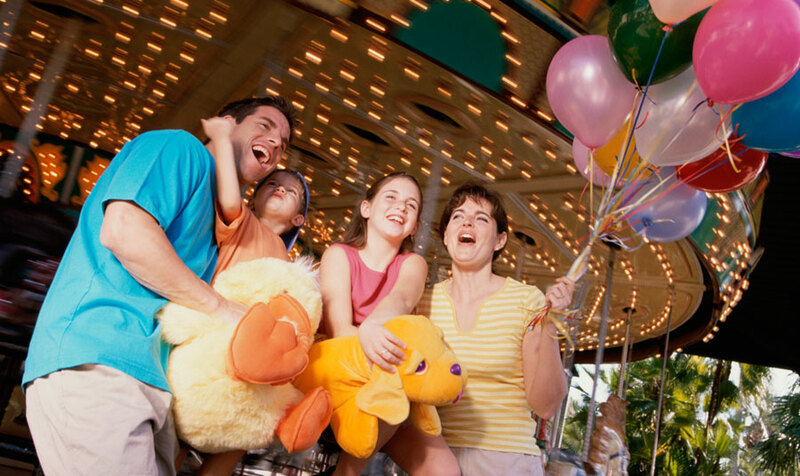 We look forward to serving you in all of your upcoming trips to the Happiest Place on Earth.